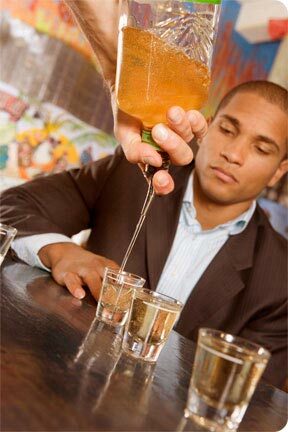 Have you developed a drinking problem that is interfering with your work? Even worse, have you been terminated because of an alcohol related infraction? New York State law recognizes alcoholism as a disability that is protected under the law. So if you have a drinking problem and feel your employer or former employer discriminated against you because of it, then you should consult an attorney. Also certain federal law requires that certain employers maintain Employee Assistance Programs (EAP). If your employer has reason to know that you were suffering from alcoholism, you should be referred to the available company program.